DALLAS – A Denison, Texas man has filed a suit against Calumet Specialty Products Partners over claims he was severely burned by nearly 400-degree asphalt after a truck exploded at Calumet’s Shreveport refinery location. Darrell Allen alleges he suffered second- and third-degree burns to 90 percent of his body. He was working for Kimrad Transport, of Amarillo, a subcontractor of Calumet, when the incident happened in April 2015. According to news reports, Allen is now recovering at his Denison home. Allen was helping to offload the asphalt when the truck allegedly exploded, covering him in the substance. The suit states that he should not have been helping to offload the asphalt as it was not one of his duties as a truck driver. He has acquired millions of dollars in hospital bills and will need care for the rest of his life, his lawyer, Charla Aldous, told KXII News 12. Peter Russell, a New Orleans attorney who takes on personal injury cases, said it is not unusual for suits like this to take a year or so to develop. That time, he said, is for attorneys to work with the defendant’s insurance company on reaching a settlement. “The fact that it took a year to get to this point looks like the plaintiff really doesn’t want to settle this,” Russell said. Russell said if the plaintiff’s attorneys prove a loss of consortium, which he said is the victim’s inability to interact with his family in a normal way, it is likely he will be awarded for his medical claims. “Typically if you show causation, you’ll get every penny of that,” he said. Also, he said that judges will typically rule on a fixed number per month and a pain and suffering number in addition to that. He said in this case, his pain and suffering is substantial because of the type of Allen's injuries. Russell said he also thinks that the subcontractor, Kimrad Transport, will be brought into the suit at some point. “It could be they (the plaintiff’s attorney) intentionally left them (Kimrad) out so it would force Calumet to bring in the subcontractor, which would allow them to keep a federal suit in Texas,” Russell said. Allen’s 2015 accident was not the first time something similar has happened at a Calumet facility. The U.S. Occupational Safety and Health Administration (OSHA) has cited Calumet several times within the last 10 years. In 2010, Calumet was cited for 22 “alleged serious violations and two alleged repeat violations of federal health and safety regulations,” according to OSHA’s website. The 22 violations meant $173,000 in penalties. The serious violations included failing to provide accurate safety information for piping and instrumentation diagrams, failure to conduct incident investigations and failure to provide written operating procedures among others. In 2007, OSHA cited Calumet Shreveport Lubricant and Waxes for willful and repeat violations totaling $122,400. According to the Shreveport Times, a Calumet employee in Shreveport died this past May from injuries suffered at the refinery. Circumstances of his death have not been determined. “The plaintiff is trying to point to gross negligence by referring to the OSHA violations,” Russell said. 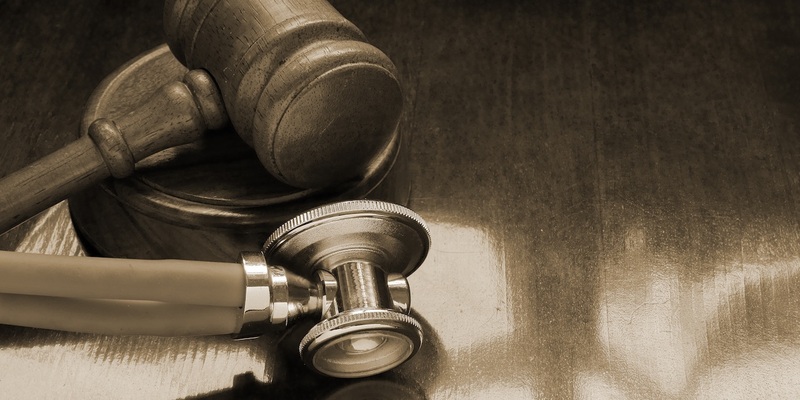 He said if there’s a finding for gross negligence, which is a complete disregard for the need of reasonable care that is likely to cause injury, then there is a higher chance that the plaintiff could be awarded punitive damages.